Luxury and quality building in the heart of town! 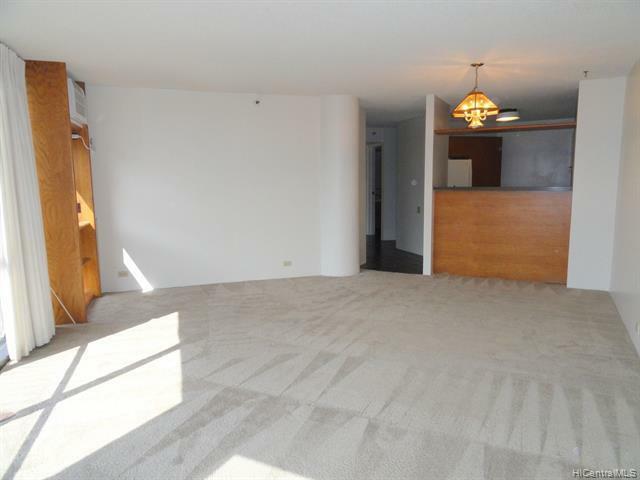 Great price for 798 sq ft living area and only 8 units per floor! Recent improvements include new carpet in living room, new mirrored closet door to be installed and new paint. This 1/1 unit has mountain and city views plus resort like amenities including 2 pools, tennis court, sauna, gym, 24/7 security. 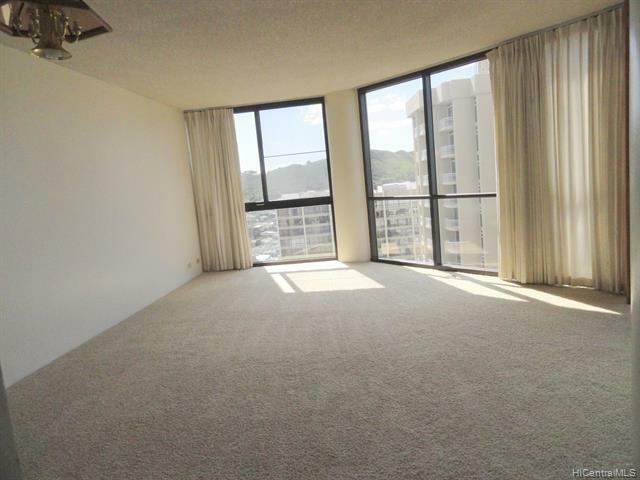 Easy access to freeway, downtown Honolulu, shopping and restaurants. Pet friendly building! Seller is doing 1031 exchange. 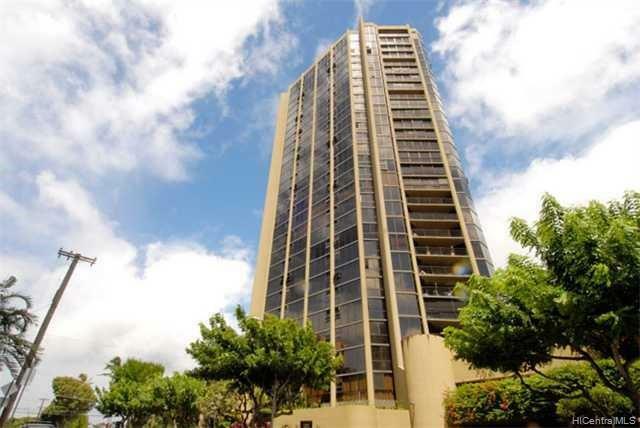 Listings provided courtesy of Help-U-Sell Honolulu Prop..
Based on information from the Multiple Listing Service of HiCentral MLS, Ltd. 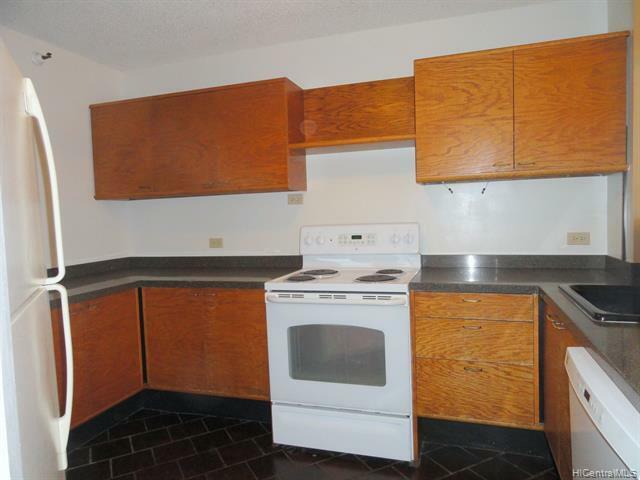 Listings last updated on 2019-04-19T17:58:53.503. Information is deemed reliable but not guaranteed. Copyright: 2019 by HiCentral MLS, Ltd.